Our wide range of equipment provides clients with the latest technology, from multifunctional devices on the desktop right through to high-volume machines in the print room. 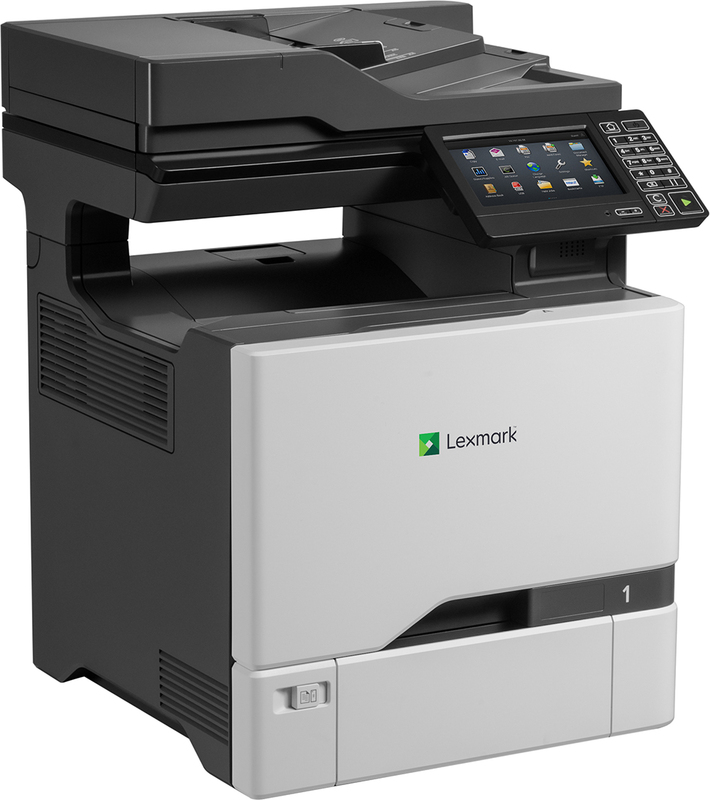 We partner with the leading brands Develop, Sharp, Lexmark and Ricoh, all of which have won numerous industry awards for the quality, performance and reliability of their products. This means that we provide a very wide range of digital solutions - mono or colour, stand-alone or networked and from entry level to high-end. To make life even easier, we'll even conduct a free print and copy audit to ascertain the precise equipment that will best serve your needs. All our printing, copying, faxing and scanning solutions can be either purchased or leased and, by working in partnership with the major finance companies, we ensure our clients enjoy the most cost-effective and flexible terms. Our comprehensive cost-per-page contracts include consumables, routine maintenance and repairs - including call-out charges, parts and labour - giving clients full visibility of their printing and copying costs. Our commitment to helping our clients minimise costs does not stop there - we can also provide expert and affordable IT support. Many clients rely on us to supply all their office product needs. We provide next-day delivery for all orders placed by 4.30pm on weekdays for an extensive range of goods - including stationery, consumables, office electronic and electrical goods, catering supplies, health and safety items, janitorial products and office furniture. To speak with a freindly member of our sales team and to discuss your business needs, please call 0344 2572070.